I was honoured to be in attendance at the National Parents Council Primary conference on Saturday last. The conference (in my opinion) got it right on all fronts; including the venue, National College of Ireland – the timings of the talks and breaks – the speakers – audience participation – children participation – staff and exhibitors. Tako Rietveld – the world’s first youth correspondent and one of the most engaging and energetic speakers I have seen in a long time. Tako shared his worldly views on the wonder of listening to children. Carmel Corrigan, Head of Participation and Rights Education in the Ombudsman for Children’s Office. Carmel shared the innovative ways in which the ombudsman’s office is listening to and engaging with children. A very enlightening and refreshing approach I must say. Richard Bruton TD – Minister of Education and Skills, spoke about the many developments in education and answered questions from the audience. He must also be commended for not ‘rushing away’, and mingling with participants to answer more questions when the conference finished. All speakers spoke expertly about the importance of actively listening to children and how it can contribute to child and parent development. In essence – the message was simple: listen to children. You can learn so much by listening to them. Its vital for their development – but its also vital for parental development. The NCP also presented Partnership Schools Ireland (PSI) – a joint initiative by the National Parents Council (NPC) and the Irish Primary Principals Network (IPPN) supported by the Department of Education and Skills. It offers training and support to utilise an evidence-based model based on the six volunteering types of involvement. The partnership approach seeks to encourage children, school staff, parents and members of the local community to work in partnership together, for the benefit of the children in school, to achieve academic and other goals in a yearly action plan in their schools. 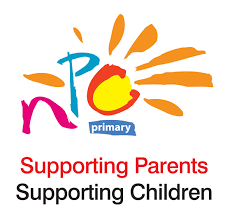 Support has never been more important for parents, and NCP do it in spades. 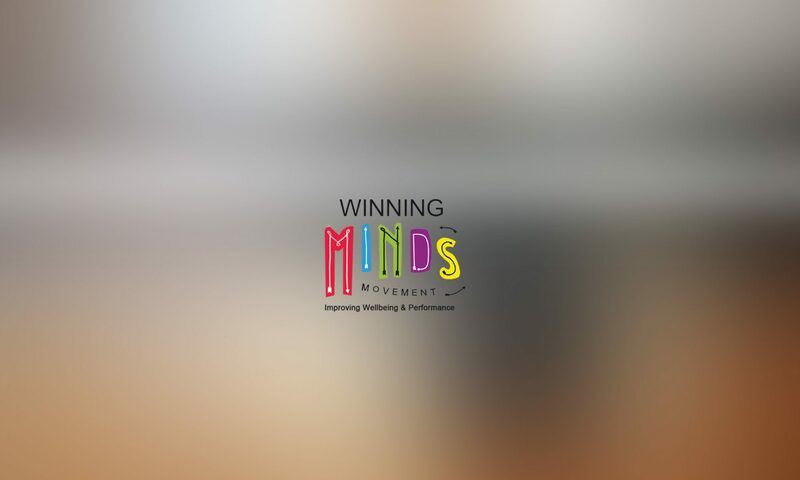 I would strongly recommend visiting their website which is packed with information – and free training to boot.